The 5XZ-5B Gravity Table is the suction type gravity table with closed air system protecting environment. 5XZ-5B Gravity Table is movable machine mounted on elevator and wheels, suitable for plant, field working and remote area. The 5XZ-5B Gravity Table can be used effectively to remove partially eaten, immature shriveled or broken seeds to ensure maximum quality of the final product. 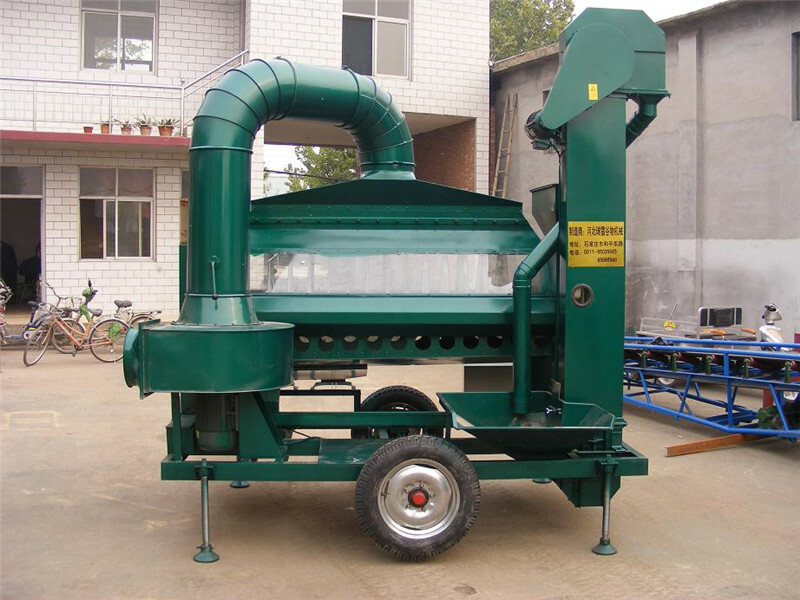 By air aspiration and sieve oscillation, the seed is fluidized and stratified. Heavy seed (good seed) sink into bottom layer of material on the sieve while the bad seed (light seed) suspends to the top layer. After stratified, materials go forward to the discharging part. Bottom layer good seed fall through the sieve discharge from outlets. 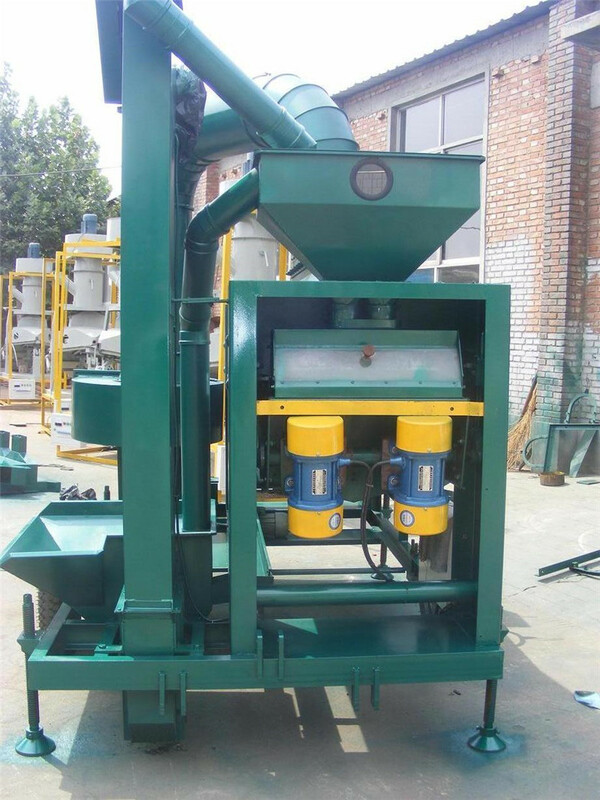 The light seed with bad quality will be discharged directly. 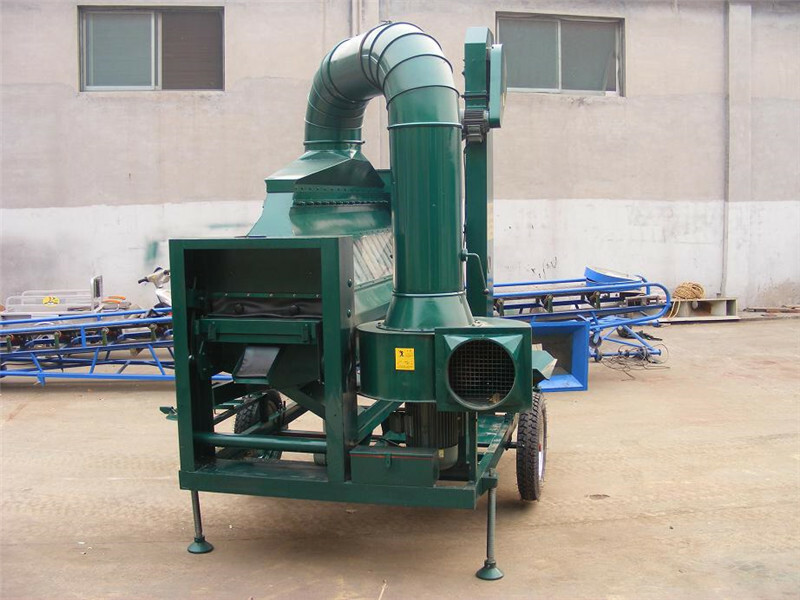 Mixture quality seed through sieves and return back to feeding hopper via vibrating material reflow gear. 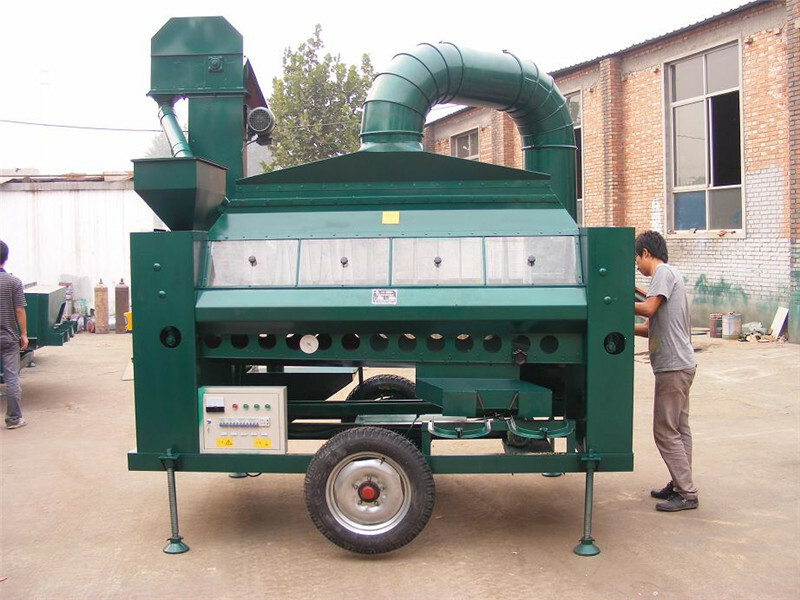 Looking for ideal Wheat Seed Gravity Separator Manufacturer & supplier ? We have a wide selection at great prices to help you get creative. All the Specific Gravity Table are quality guaranteed. We are China Origin Factory of Wheat Gravity Table. If you have any question, please feel free to contact us.